Published : Mar 18th, 2015 FlashThe hero needs your help so help him. Published : May 11th, 2014 FlashA simple action game that will test your logical reasoning as well. 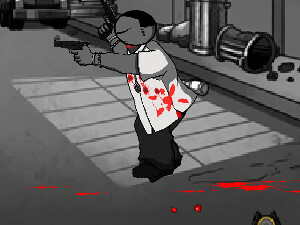 Published : Oct 23rd, 2013 FlashFourth sequel of a cool game where you'll kill the gangsters. 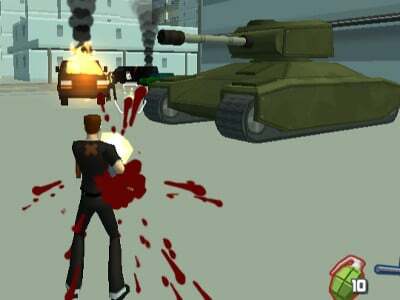 Published : Sep 4th, 2013 FlashGet rid of all the gangsters in the streets using your weapon. Published : Feb 24th, 2013 FlashBlast all the thieves off the screen and collect all the money. Published : Feb 17th, 2013 FlashHere we have new levels in which you will kill your enemies. 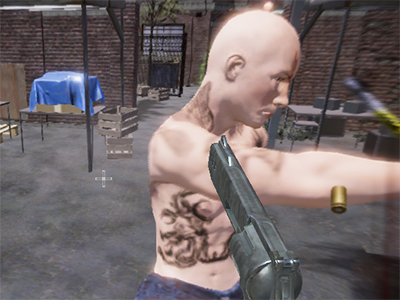 Published : Sep 29th, 2012 FlashCreate a gang and try to survive as long as possible. 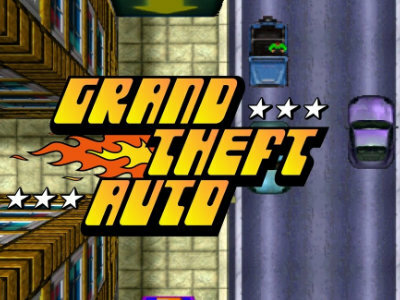 Published : Aug 19th, 2012 FlashAs the new sheriff you try to catch all the criminals in the city. Published : Aug 9th, 2012 FlashVinnie is back in the dangerous streets, and so are his enemies. Published : Jun 16th, 2012 FlashAnother great game from the Sift Heads series. Your task is to get rid of gangsters and criminals. 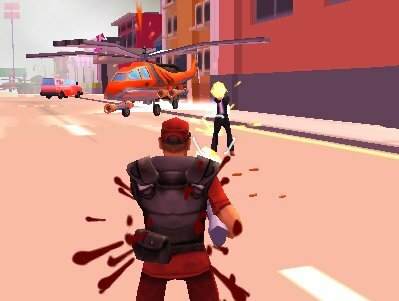 Published : May 8th, 2012 FlashFight in the war of gangs and show them, who is the best one. 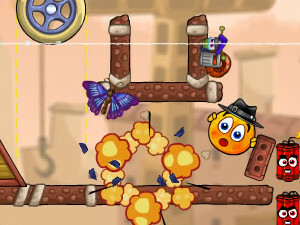 Published : May 5th, 2012 FlashIn Ricochet Kills number 3 you try to shoot all your enemies.